The 5 R's of medication administration are: the right patient; the right route; the right dose; the right time; and the right medication. This mantra for medical professionals all over the country was created to reduce the injuries and deaths caused by medication-related mistakes. When one of these steps is overlooked, a patient pays the price. The medication mistake attorneys at Younker Hyde Macfarlane in Salt Lake City, UT, can help if you or a loved one has been harmed because of a negligent medical professional. Our attorneys, Norman J. Younker, Ashton J. Hyde, and John Macfarlane have witnessed the devastating effects of negligent drug administration. Whether fault lies with the doctor, pharmacist, or nurse, our experts will identify who is responsible and seek retribution for your loss. Please contact us online, or call us at (801) 335-7025 to set up a consultation. As your medication passes through the hands of various medical professionals, there are many points at which a mistake can be made. The prescription your doctor writes marks the first step in the administration process. If they are not careful, your doctor can prescribe a dangerous combination of medications, or prescribe too much of one drug. Aggressive prescriptions are far too common in Utah, which has one of the highest rates of deaths caused by narcotic pain medication. Even if an overdose does not occur immediately, patients can become addicted to the higher dosage quickly, and then overdose after they have used it over a period of time. Once your doctor has sent your prescription to be filled at the pharmacy, it can be misread. The wrong pill might be used to fill the bottle, or the bottle can be labeled with the wrong dose or patient name. If you are being treated in a hospital setting or a nursing home, a nurse may deliver your medication. Delivery of the incorrect dose, or delivery to the wrong patient, can have deadly repercussions. 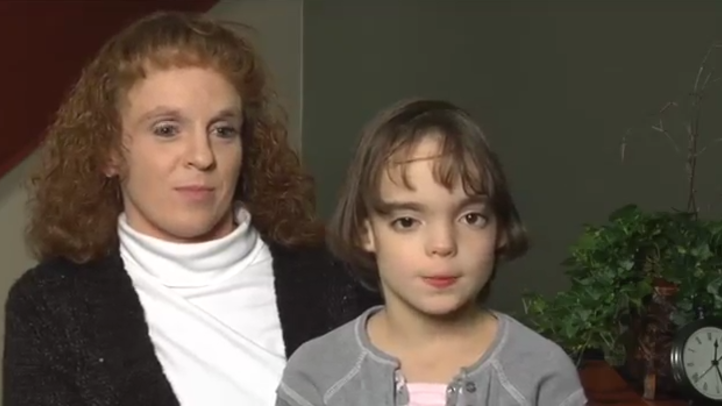 Denise and her family came to the law firm of Younker Hyde Macfarlane in Salt Lake City, Utah because their daughter had a Fetal Accutane Syndrome. This happened because Denise's doctor gave her Accutane during her pregnancy. By choosing Younker Hyde Macfarlane and our team, you are choosing the best of both worlds: the endless resources and more than 30 years of experience, along with the personal, compassionate approach of an attorney who genuinely cares about you and your family. Surrounded by people who add specialized knowledge to our already extensive malpractice experience, Younker Hyde Macfarlane is able to build highly detailed claims for our valuable clients. Our firm has built long-standing connections with more than a thousand medical professionals, allowing us to provide impactful, fact-based representation. We will review the circumstances of your injury, begin researching whether pharmacological and health care standards were met, and then present your legal options. It is important to remember that in almost every instance, a medical malpractice case must be filed within two years of the incident. If you have questions or wish to schedule a consultation with an attorney at Younker Hyde Macfarlane, please contact us online, or call us at (801) 335-7025 to set up a consultation. Medication errors can have a life-changing impact on you and your family. We can help you collect the compensation you deserve.